Apsley House, Number 1, London (so-called as it used to be the first house you came to as you entered London), is unique within the English Heritage portfolio. Housing the extensive Wellington Collection, the historic townhouse is still used by the Duke of Wellington's family today. 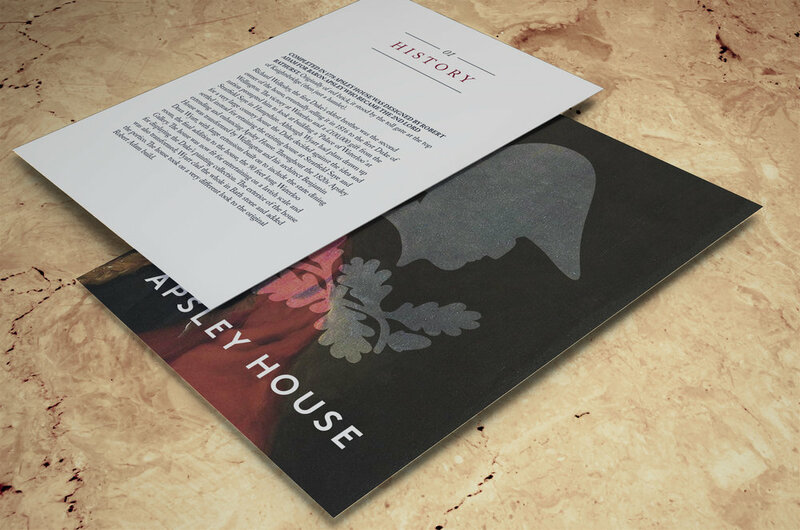 While remaining a part of English Heritage, Apsley House sought a more bespoke marketing approach. We consolidated their visual identity, before taking them through a user-centred web design process. With the website successfully launched, we're about to engage in a targeted marketing campaign to promote it.